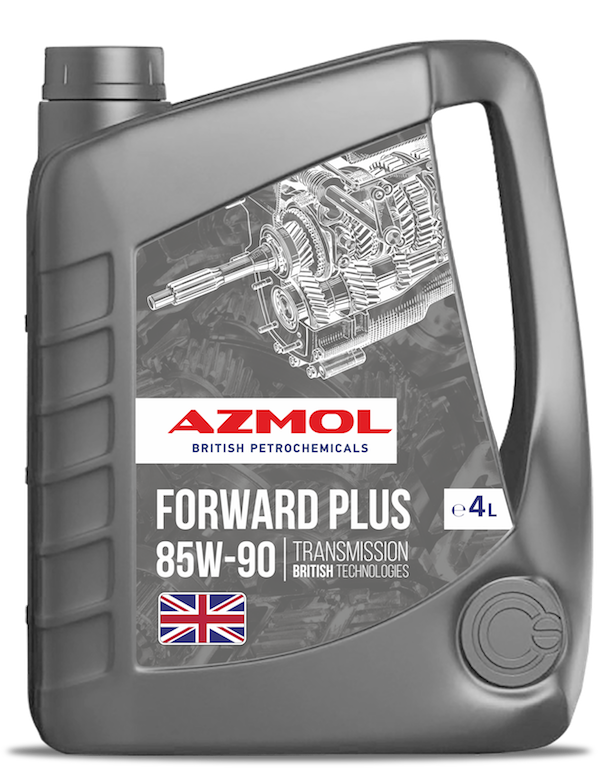 AZMOL Forward Plus SAE 85W-90 – mineral-based transmission oil with a new generation additive package with unique extreme Pressure characteristics (Extreme Pressure). It is recommended as an all-season oil for lubrication of high-loaded cylindrical, conical, spiral-conical and hypoid gears. It is recommended to use in modern cars with front-wheel drive, pickups, vans and minibuses of any brands, including synchronizers. It is used all-season in the Northern and temperate climatic zones.